The main towns of the Valley, Mitta Mitta, Eskdale and Dartmouth are unique places that reflect the mining, agricultural and timber heritage of the community and are worth exploring. The best way is on foot. 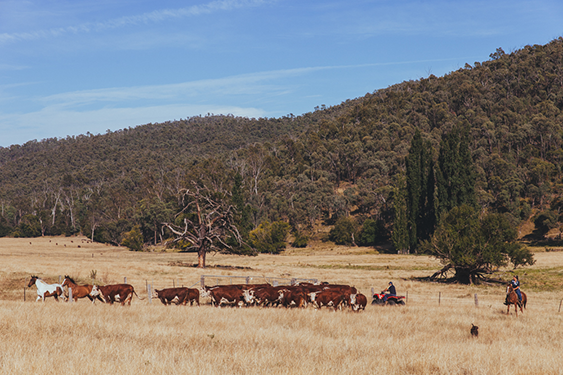 Take a casual stroll around Mitta Mitta and Eskdale townships to see original buildings such as the churches, pubs and the old Butter Factory in Eskdale. Dartmouth has plenty to explore as it is the base for the Dartmouth Dam facility. 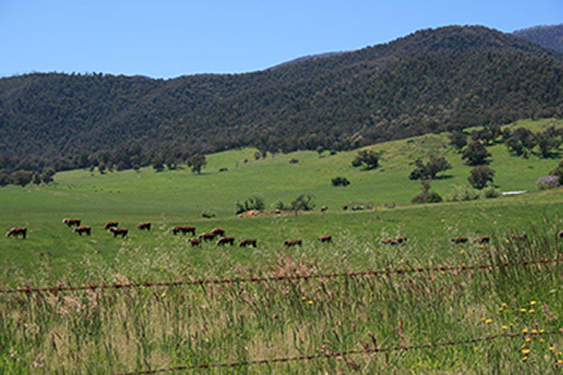 Much of the upper Mitta Valley has been shaped by the discovery of gold in 1851 and from then on the population increased as discoveries were made at Mitta Mitta, the Wombat, Granite Flat and Dark River. The early mining activities were alluvial but in 1884 the Union Gold Sluicing Company was formed and it began Open Cut operations. Large scale mining continued to 1913 when operations ceased. 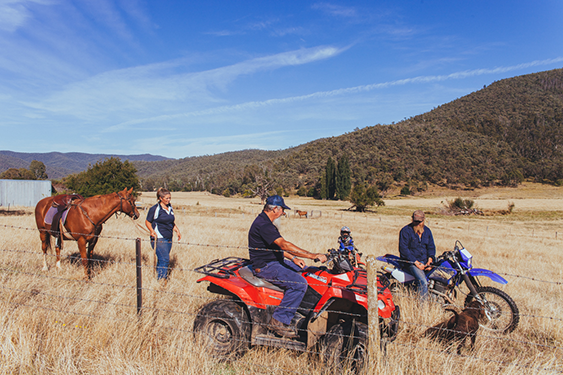 Mining heritage can be explored throughout the Mitta region. 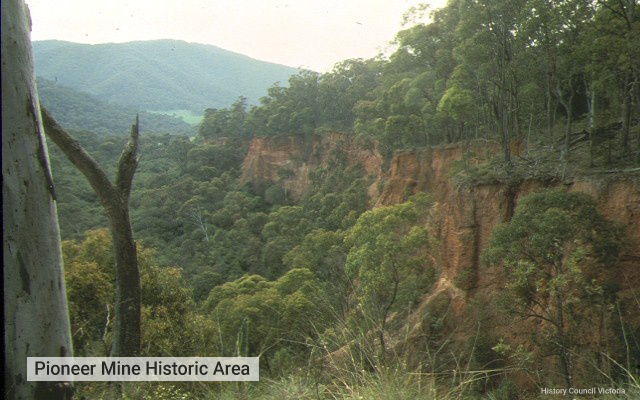 Walking the Pioneer Mine in Mitta Mitta offers an amazing insight into the early gold mining era in the region. When visiting the Mitta Valley make sure you take the trip to Dartmouth Dam. Built in the 1970s this is Australia’s highest dam and with a dam wall height of 180 metres it is a breathtaking sight. The dam itself holds nearly 7 times the volume of water as Sydney Harbour when full. The infrastructure also includes hydro-electricity generator supplying power to the grid run by AGL. You can find out more about the project by visiting the Information Centre at the Goulburn Murray Water office on the edge of Dartmouth township. Agriculture has played an important part in the Valley since early times and still forms the backbone of the community. 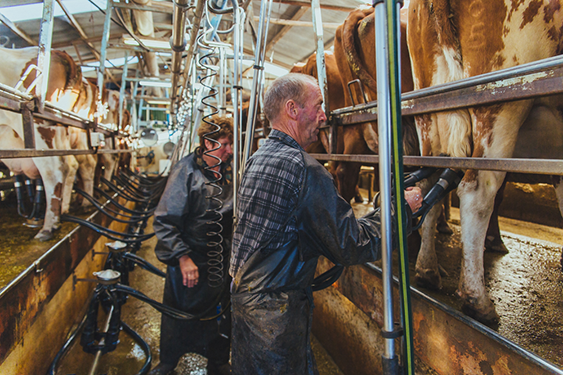 Mixed farms, cropping and small scale dairying supported a large number of people historically. 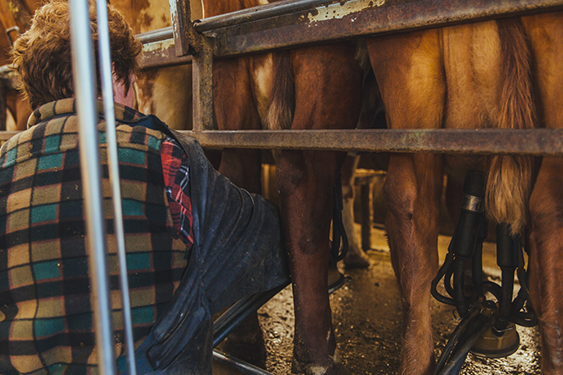 These days dairying and beef cattle enterprises are important activities and alternative enterprises such as Hazelnuts and Hops have emerged in recent years. Watch out for roadside and Farmgate stalls as you explore the Valley and feel free to say gday if you bump into a farmer on your travels. There are a number of cemeteries throughout the Valley. The main ones are located in Mitta Mitta and Eskdale. A number of other smaller cemeteries also exist in the region including at Granite Flat. If you are interested in exploring European settlement history or your family history then most cemeteries are accessible by car.